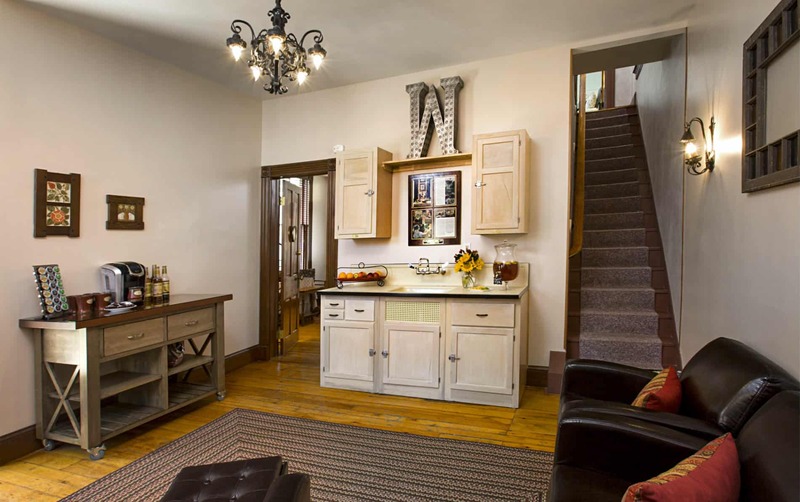 The Guest Kitchen, open 24 hours a day, is available to all guests staying overnight at the property. 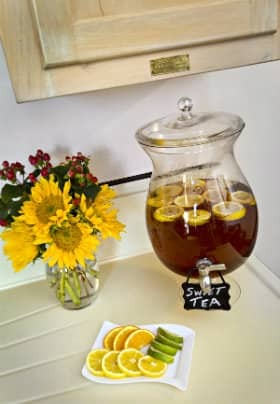 Enjoy soft drinks, bottled water, sweet and crunchy snacks, homemade baked goodies, fresh lemonade and iced tea (seasonal), as well as fresh fruit – all complimentary during your visit. Love your coffee? In addition to your in-room coffee station, we offer a Keurig coffee station with a variety of flavors of coffee, tea, and hot chocolate, as well as flavoring syrups.